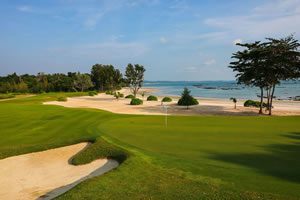 Aspira Prime Patong Phuket located 5 minutes’ walk from Patong Beach and 10 minutes from Jungcelyon Shopping Mall is suitable for golfers. The Phuket hotel design is in a modern contemporary style and with open spaces. Facilities include an outdoor swimming pool and fully-equipped gymnasium. The main restaurant is on the second floor and serves breakfast, lunch, and dinner. 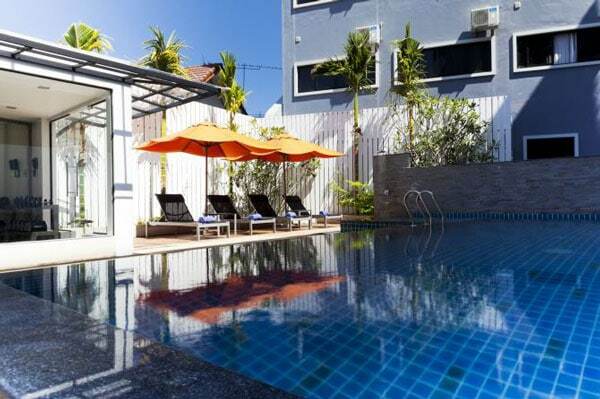 This 3-star Patong hotel is also near many restaurants and vibrant nightlife. 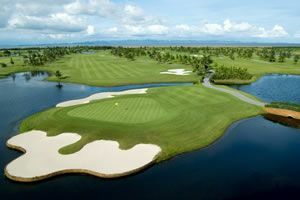 The Phuket airport is 45 minutes away as are most of the Phuket golf courses.